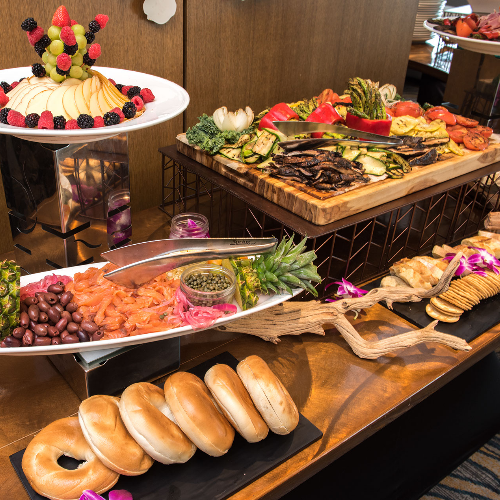 The grand finale brunch will be the Westin’s culinary team showcase! The grand finale brunch will be the Westin’s culinary team showcase – with Champagne, whiskey cocktails, Bloody Mary Bar, culinary delights and more, enjoy our legendary finale, all the while taking in the laid back beach vibe. Price includes a souvenir glass, all taxes and gratuities.